Welcome to the Family Online Tea and Coffee Shop with a Rich History! The Kent & Sussex Tea and Coffee Company is an independent family business run by the Smith Family for more than three generations. We import, pack, wholesale, and retail more than 1000 types of loose leaf tea, and over 70 types of fresh-roasted, whole-bean, and ground coffee for private and commercial customers all over the world. Our factory is located at Pivington Mill near the small British village of Pluckley that is situated right in the heart of Kent. The Kent & Sussex Tea and Coffee Company is one of the top coffee and tea sellers in the UK. You can purchase our products from our factory shop or one of our independent retailers located across the United Kingdom. You can also place an order at our online coffee shop from the comfort of your home. We ship all over the UK, Europe, Russia, and many other international locations. Contact us at any time to find out more about our services. We take tea production very seriously. Every day our panel of professional tasters tries new types of teas to make sure only the best blends end up on our shelves. Our main goal is to keep our products high-quality and consistently good no matter what Mother Nature throws at us. 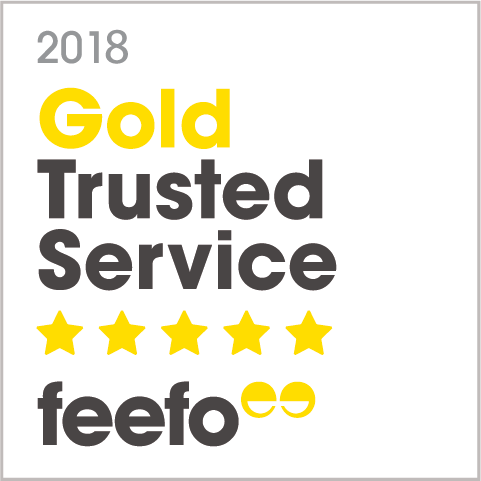 Our motto is "quality first". So when you order from us, you always get the freshest tea. We believe that in order to be the best, you must serve the best which is why we also produce bespoke blends for famous catering companies. To buy tea, browse through the catalog, choose the product that you like and click "Add to cart" button to proceed to checkout. The Kent & Sussex Tea and Coffee Company roasts coffee beans using the innovative Neuhaus Neotec fluidized air-bed system. It is our secret weapon to achieve high quality and consistency that our company is famous for. At our online tea and coffee shop, you can buy coffee for all types of espresso, cafetiere, and filter machines. We offer whole beans for sale as well as ground coffee. Our clients include discerning catering companies ranging from popular coffee shops to famous hotels in the UK and around the world. Order a pack of our excellent coffee today and join the ranks of our happy clients! 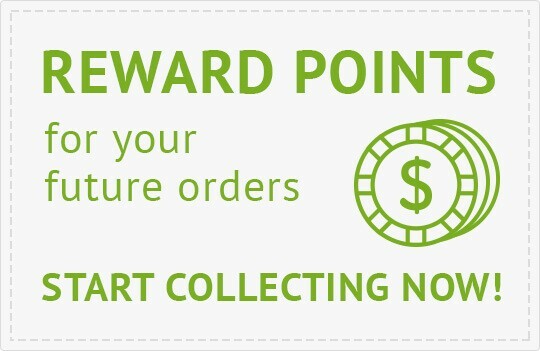 For our regular online customers around the world, we have an excellent reward points program. Every time you shop with us we give you loyalty points which can be redeemed on future orders. This amounts to 5% in value of the products you order. You have a choice to either use your points on your next order or save them up and redeem at any time. Our unique tea and coffee subscription service makes it possible for you to order nearly any product from our range to be processed and delivered on a regular basis. Enjoy up to 6 months of fresh tea and coffee shipped right to your doorstep! 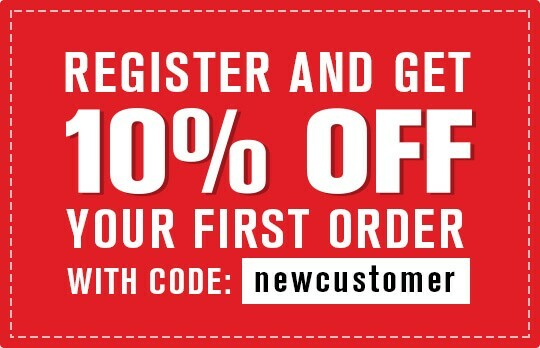 After the first order, every subscriber gets a lifetime 10% discount on every product they are subscribed for. We offer our trade customers special accounts which have discounts for bulk purchasing. If you have a catering business, why not give our online tea shop a try? Just send us a request for a trade account with your business details. We will send you samples and help you work out the best solution for you.